A collection of 11 Old Paper HQ Textures that can be used as backgrounds, wallpapers in your website or apps, can serve in your brochures, flyers or banners. Can be very useful in terms of graphic design. Its all available in 300 dpi for use in different platforms. 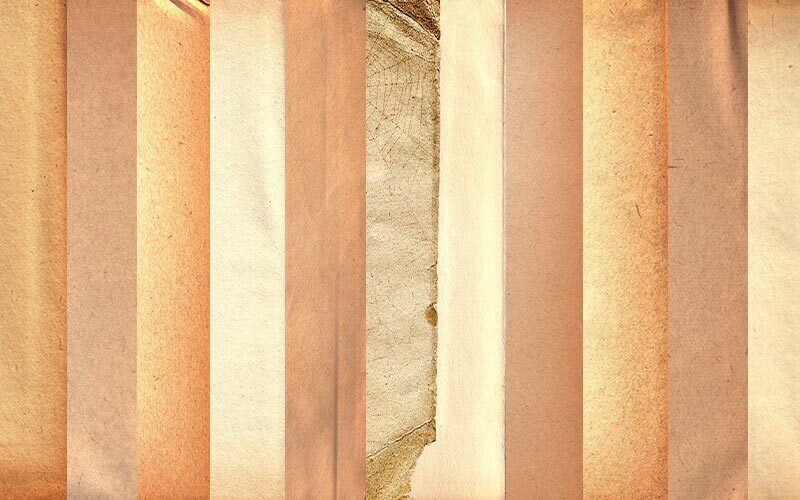 Grab these free old paper textures now and don’t forget to share it. Which Color standard to use for Graphic Designing?